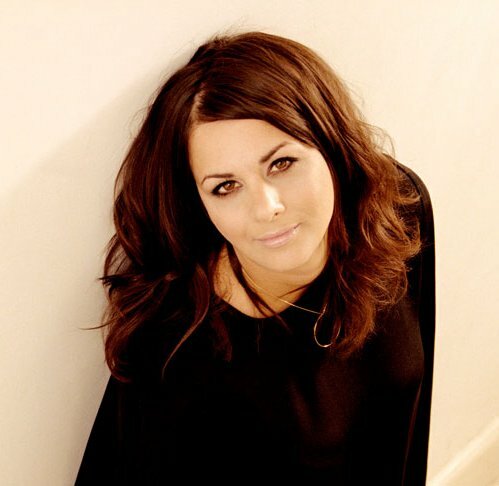 I'm going to see Rumer in concert here in Dublin next week. According to Digital Spy Take Me as I Am will be her newest single. Can't Stay Young (Forever) is the debut solo single (They're all at it these days!) 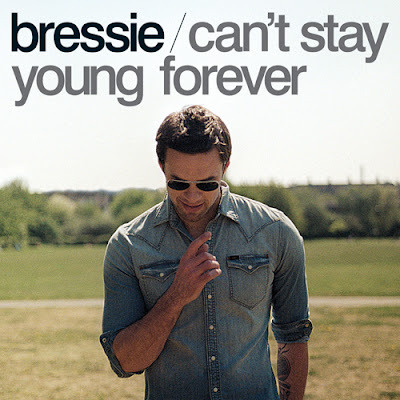 by Bressie, the lead singer of the Irish band The Blizzards. It is one of just two songs by Irish music artists in the entire top 50 Irish singles chart last week, the other is Jedward's Lipstick. I'm not allowed to comment further on that state of affairs. Bressie, as you can see from the video below was not beaten with the ugly stick. The video was made for €5.96. The Blizzards are one of several Irish indie pop groups who do great here; they had seven top thirty Irish hits but none at all in the UK so it will be interesting to see how Bressie's solo career goes. Thanks to Alan G's friend Sharon for recommending this song. Here's a song that may be on one of Enda Guinan's music mixes and if it isn't I recommend it! Here's Pleasurekraft and two mixes of Carny. 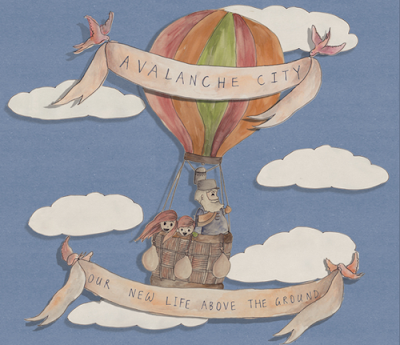 Love Love Love by Avalanche City was a number one in New Zealand. I discovered it yesterday and think it's v sweet indeed. On the 25th May I went to see Sade in concert here in Dublin. Both Sade and her band were excellent, her voice was perfect, she looked amazing and the musicians were flawless. It was one of the most elegant and professional performances I have ever seen. I am going to write about it separate post later this week. All of the songs that I liked that week could have been Sade songs but for now I'll just pick three; Pearls, Is It A Crime and Soldier Of Love. I know my favourite Welsh blogger David adores her too so all three of the songs below are for you Mr. McDonagh. 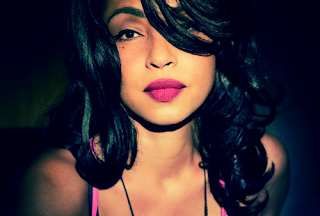 Here are those three Sade songs. The first is Pearls. Nicola Robert's debut solo single Beat Of My Drum charted at number 27 in the UK yesterday. It has to climb more! I love the chorus and the production but to be honest I wish her vocals were better on it as she is a good singer. The video should have released much sooner before the song went on sale. It is a v fun song though. She also went shopping with Kelly Rowland as she has gone for the 'knickers as clothes' look. She's still my favourite person in Girls Aloud.